2D1N Stay & Play Unlimited Golf at Angsana Bintan includes 1 night stay at Angsana Bintan (Island Chill Room) with breakfast; Unlimited golf for 2 days with shared caddie & buggy; Golfer’s insurance; Fast track immigration & golf bag handling upon arrival from Singapore; Complimentary Wifi access; Return land transfer by coach (BBT- Resort / Clubhouse – BBT); Complimentary usage of driving range before teeing off. If there is non golfer sharing room, only express clearance will be charged additionally if necessary, as breakfast is entitled for 2 pax per room. 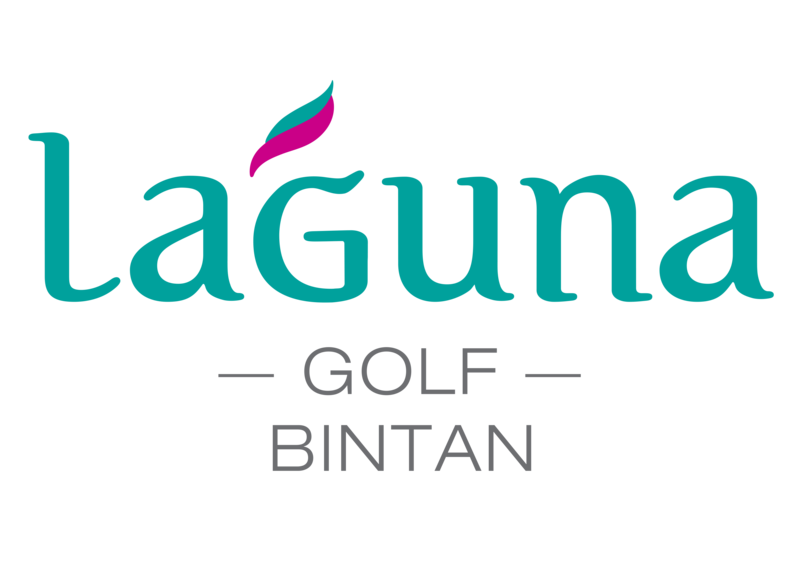 Bookings can be made via reservations-bintan@angsana.com. 2D1N Stay & Play Unlimited Golf at Banyan Tree Bintan includes 1 night stay at Banyan Tree Bintan (Rainforest Seaview Villa) with breakfast; Unlimited golf for 2 days with shared caddie & buggy; Golfer’s insurance; Fast track immigration & golf bag handling upon arrival from Singapore; Complimentary Wifi access; Complimentary usage of driving range before teeing off. If there is non golfer sharing room, only express clearance will be charged additionally if necessary, as breakfast is entitled for 2 pax per room. *Return land transfer (BBT-Resort / Clubhouse – BBT) by private car is available at SGD 28. Bookings can be made via reservations-bintan@banyantree.com. 2D1N Stay & Play at Cassia Bintan includes 1 night stay at our stylish Cassia Bintan (One Bedroom Apartment) with breakfast for 2 persons; Fast track immigration & golf bag handling upon arrival from Singapore; Return transfers by shuttle between ferry terminal and Cassia Bintan; 2 rounds of golf at Laguna Golf Bintan with shared caddie & buggy (the two rounds can be used by one person, or two persons – one round each); Golfer’s insurance; Complimentary Wifi access; Complimentary usage of driving range before teeing off.